The hull, designed by the great Michael Peters Yacht Design, is expected to provide top-of-the-line performance and speed featuring twin CAT32s, 1900-HP diesels. The famous Seakeeper 16 gyro stabilizer unit will also be found in the engine room, just aft of the engines. Critical to providing comfort for trolling anglers and cruisers alike, the unit is projected to eliminate 95% of the boats roll. 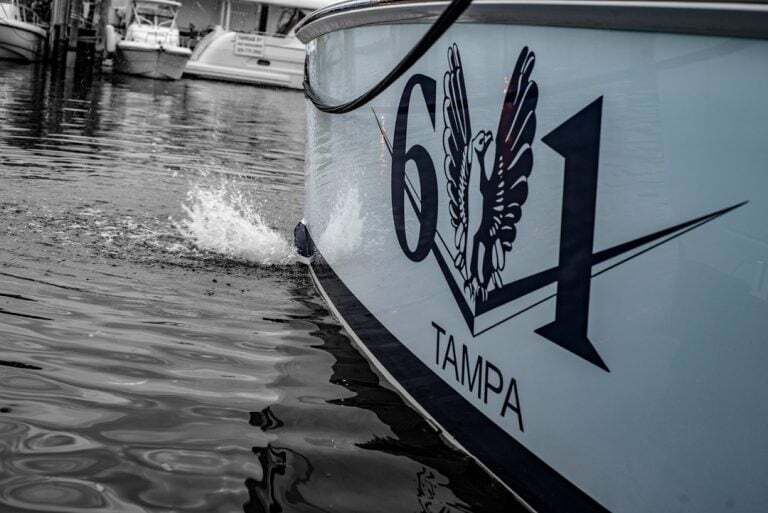 “Our boats are designed to handle the worst of conditions with ease. Nothing about that has changed. Standardizing the Seakeeper is just one of the advanced features we’re adding to the boat, to take that next step into an unprecedented quality of sportfishing boats. 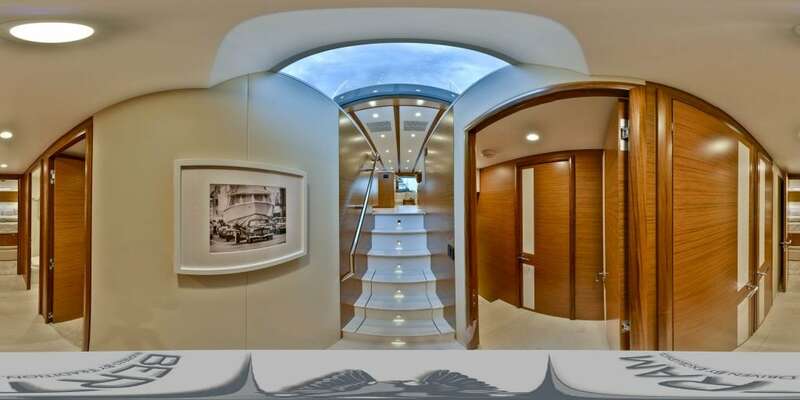 If we’ve got a hull that can go through anything, we need to make sure our customers are comfortable when they get there – and it is a testament to how we take care of owners,” -Tommy Thompson, VP Sales, and Product Development. 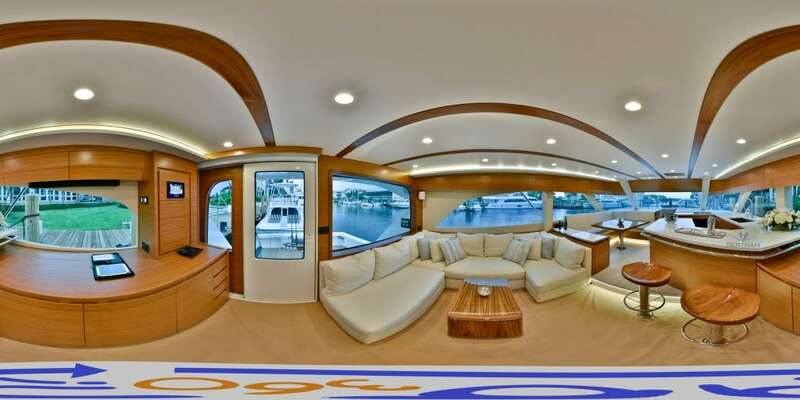 Construction features an infused vinylester solid fiberglass hull bottom with Kevlar centerline and strake reinforcements. At full load, the projected displacement is 92,450 lbs. 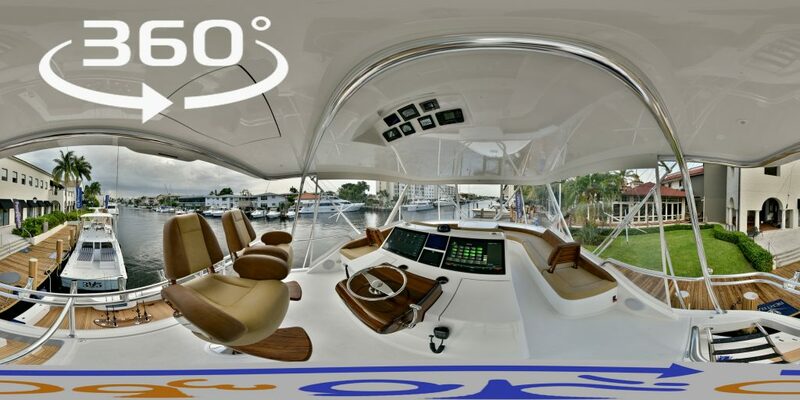 Infused Vinyl ester Solid Glass hull bottom w/ Kevlar centerline and strake reinforcements, structural grid. I hope you have enjoyed our quick, yet still somewhat thorough review for the Bertram 61. 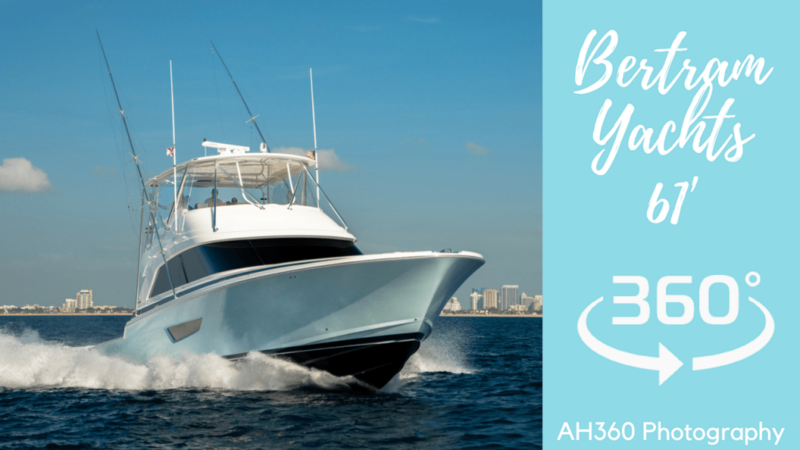 If you are looking for a professional photographer for your Yacht or Boat, please do not hesitate to contact AH360 photography as we create nothing but innovative attention-grabbing imagery for business and even personal use. I look forward to speaking with you soon, and hopefully working with you soon after!